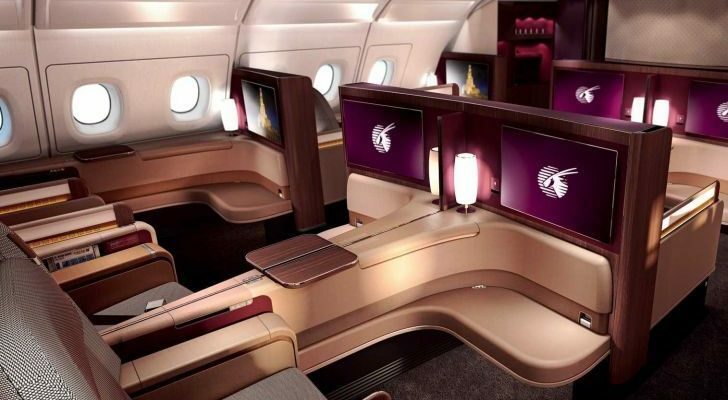 Have you ever dreamed of flying First Class on an airplane? Free champagne, heavy blankets, large tv’s, endless food, and fold out beds. These are just a few of the perks that come with the heavy price of a First or Business Class ticket. 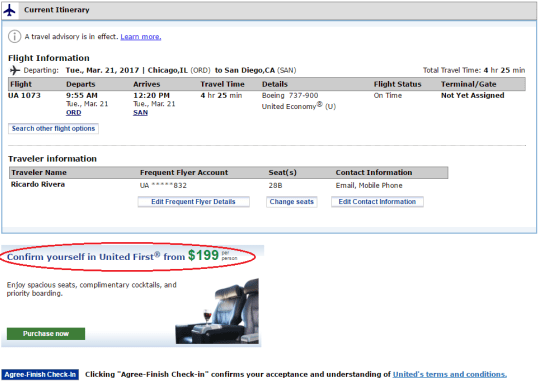 However, did you know that you can improve the odds of scoring a free upgrade with one of these tricks? Read and learn. 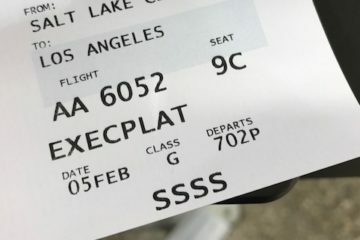 I know this may not seem like a trick, but it sure is the easiest and best way to snag an upgrade on your next flight. 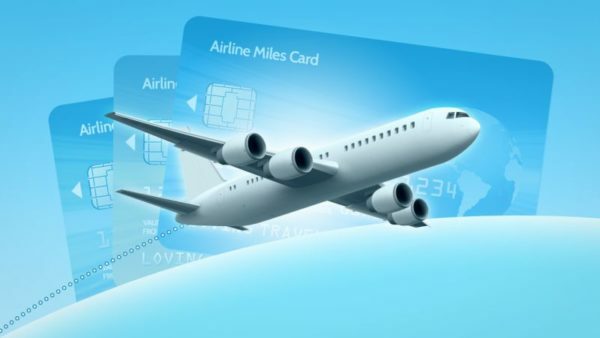 Airline frequent flyer programs are free to join, and you can acquire points/miles by purchasing tickets, or using related third party companies (i.e. 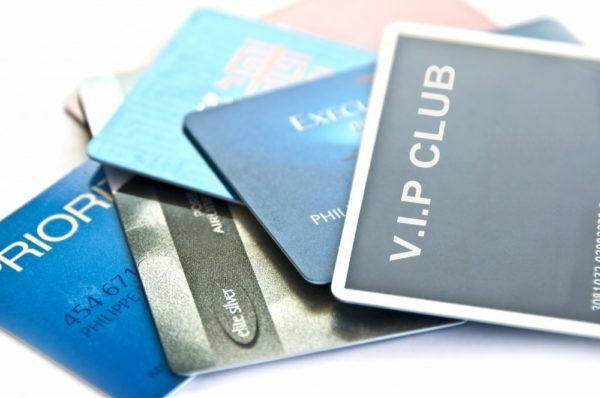 hotels, restaurants, car rentals, online shopping, etc). The higher your rank, the better chance you have of earning this desired upgrade. 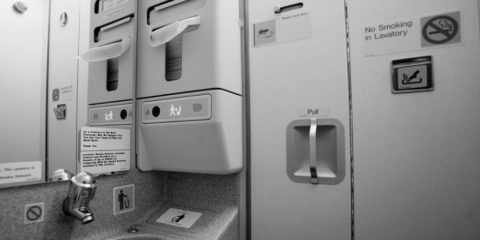 Instead of outright buying a First or Business Class ticket, you can buy a Coach class seat, and then use your frequent flyer miles to upgrade to the desired class of service. 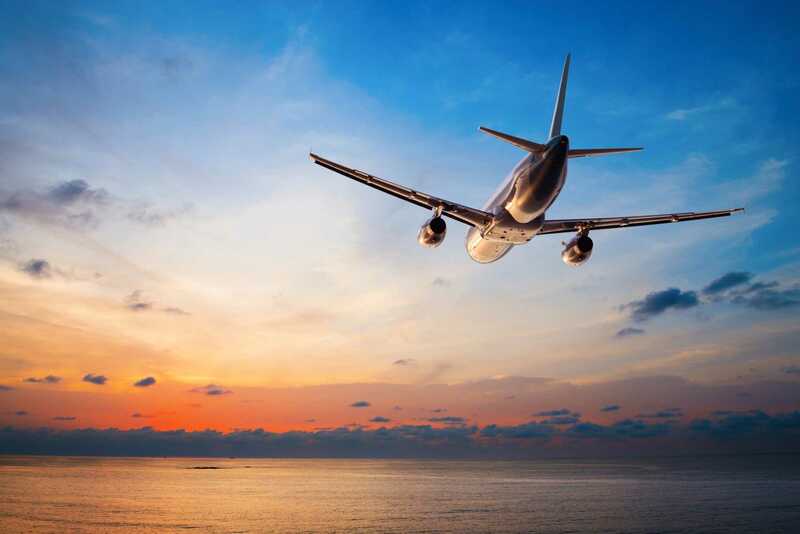 Usually the number of miles required depends on the length of the flight, with regional jets requiring the last number of miles, and long international flights requiring the most. Some airlines offer a cool opportunity to score an upgrade at very little cost. 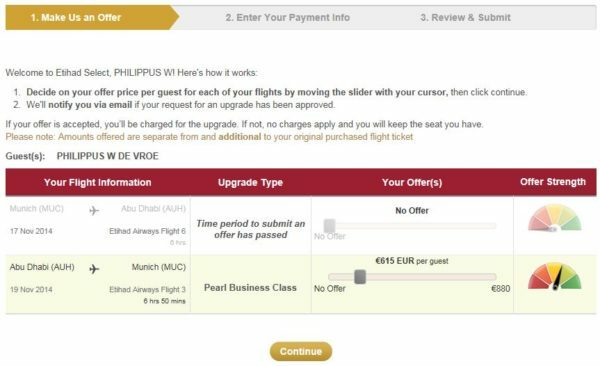 If you are interested in an upgrade (only certain airlines), you can place a “bid” in an auction for a seat in First Class prior to departure. The airline will select the highest bids (based on remaining open seats), and then charge the credit card on file of the winning bidder(s). 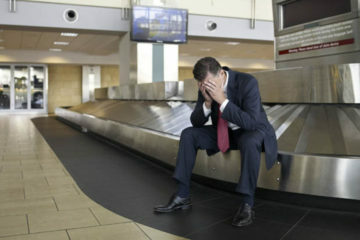 You have no way of determining how many other bidders, or the amounts prior to the flight, so make your best offer that you are comfortable with paying, cross your fingers, and wait. 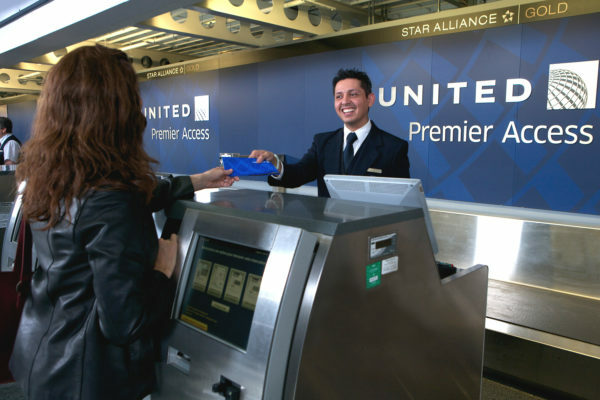 Asking a gate agent for an upgrade is the least likely option, but it can never hurt to ask. Are you celebrating a big event? Wedding, anniversary, retirement? 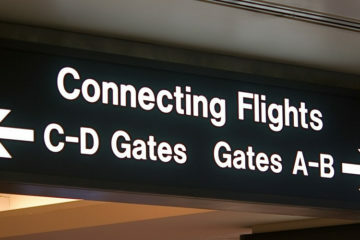 Why not mention it to a gate agent, and provide some kindness and enthusiasm. You never know what may happen. 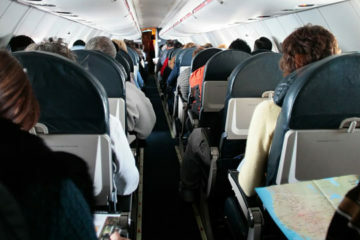 On the day of departure, some airlines provide a “Special Offer” to fill up the premium seats of the plane. While I was checking in for my flight from Philadelphia to Punta Cana, I received an upgrade offer for $250. I contemplated the offer and quickly paid it. 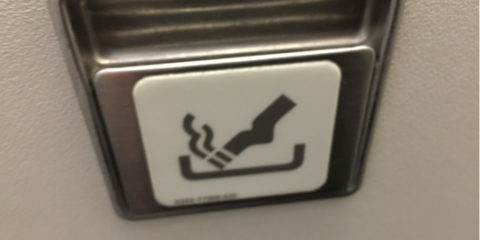 The reason I paid this amount for a 3 hour flight was simple. My bags became free to check-in (both of them), which saved me money, as well as having the chance to fly on the lay flat seats on board their Airbus A-330. It was a remarkable experience being served Champagne and filet mignon on my short flight.